TACLOBAN CITY – The Philippine National Police (PNP) is stepping up efforts to disband 131 active private armies in Samar provinces in a bid to ensure honest, orderly, and peaceful elections on May 9. 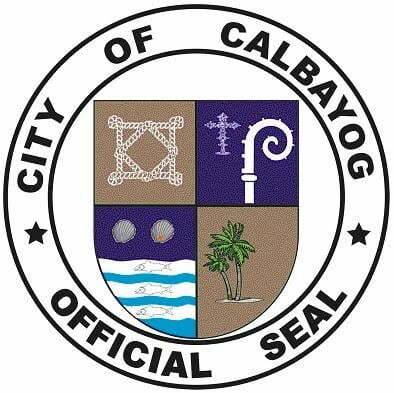 Reports reaching the police regional headquarters show that private armed groups (PAGS) with 158 firearms thrive in Calbayog City and nearby towns within the first congressional district of Samar province. At least 39 of these private armies have warrants of arrest. The Montealto group based in Calbayog City has the most number of members at 65, followed by the Moloboco group with a force of 44 armed men based in nearby Sta. Margarita town. These two groups are in control of 129 firearms. Senior Supt. Brigido Unay, chief of the police regional intelligence division said that 22 private armies are also active in the towns of Matuguinao, San Jorge, and Gandara. These areas have been consistently identified as hotspot during elections period. Members of private armies have been tagged by the police as behind the recent series of killings in Samar’s first district.